We manufacture and supply high-quality PTFE Sleeves, our product meet an international quality standard. 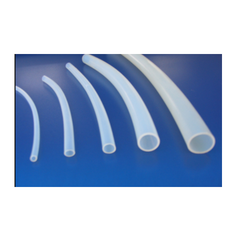 PTFE Sleeves application is for high temperature or high frequencies or both. PTFE Sleeve and Teflon sleeve possesses excellent electrical properties, which remain practically constant over a wide range of frequencies, temperature, and humidities and has a very low loss factor. Looking for PTFE Sleeves ?